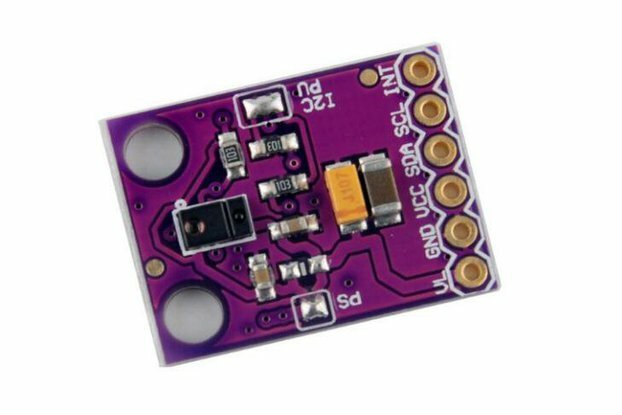 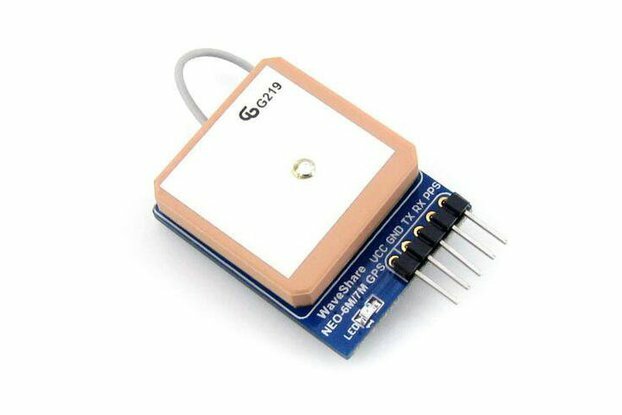 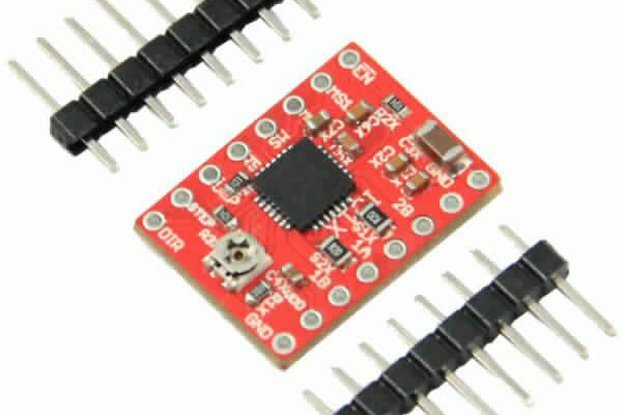 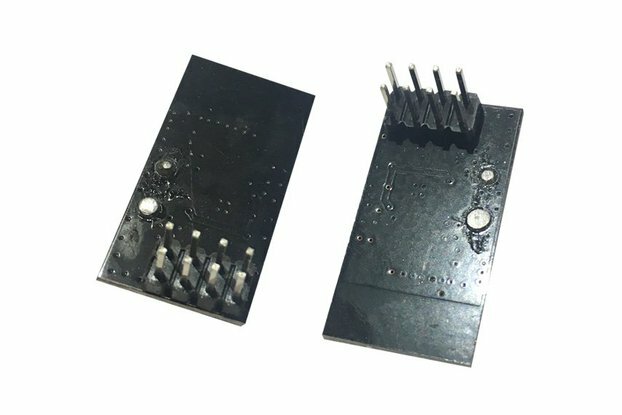 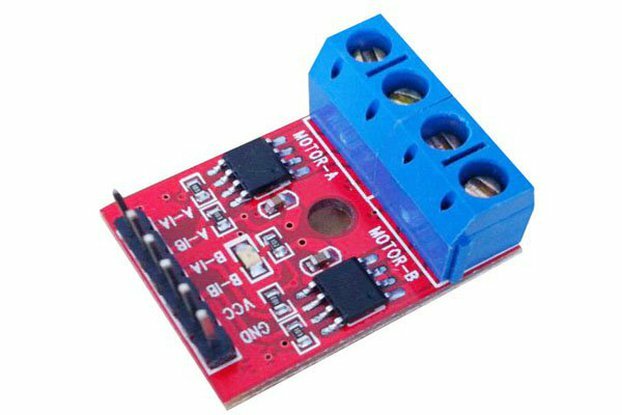 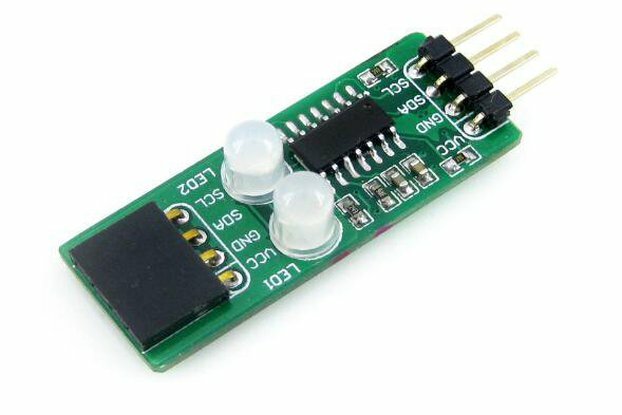 This module uses L298N as the main driver chip, with a strong driving and anti-interference ability, low heat. 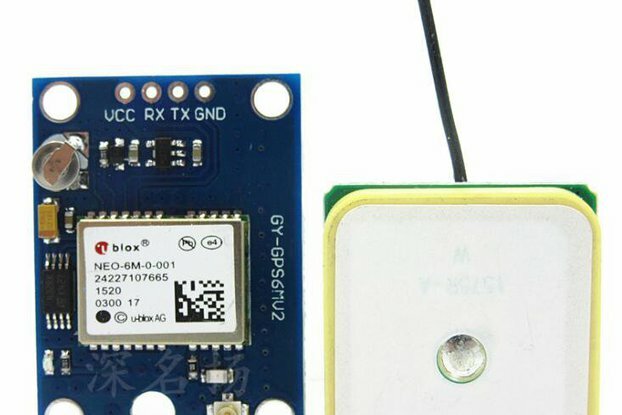 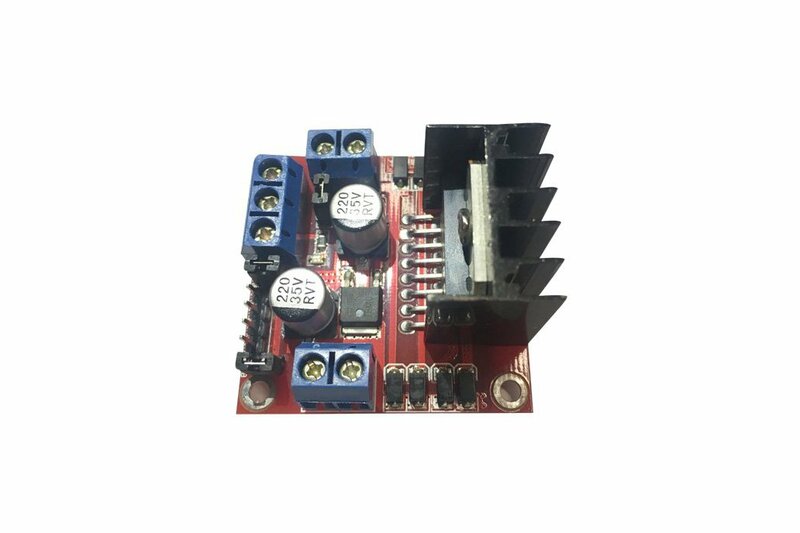 And it can drive power to work by the built-in 78M05, but in order to avoid chip damage, use external 5V logic supply when the drive voltage greater than 12V. 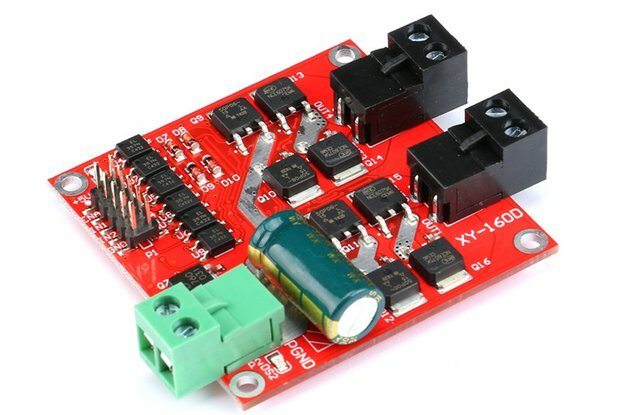 This module uses large capacity filter capacitor, freewheeling protect diode, can improve the reliability. 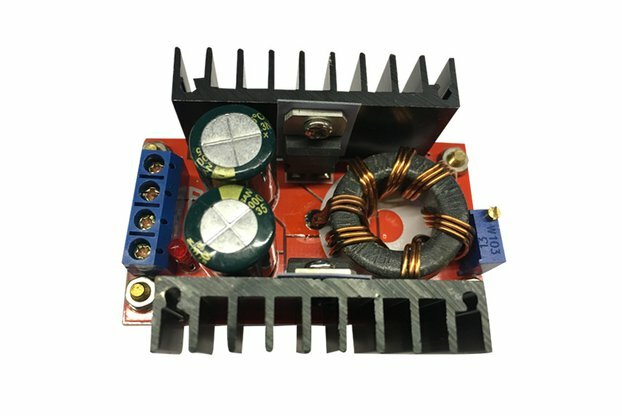 DC-DC step down Motor drive module Application: L298N is a high voltage, high current motor drive module. 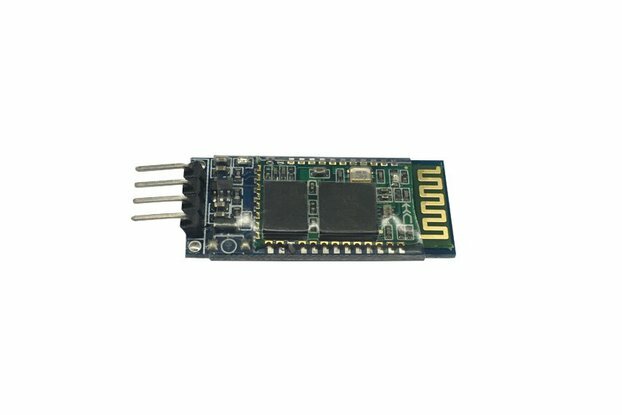 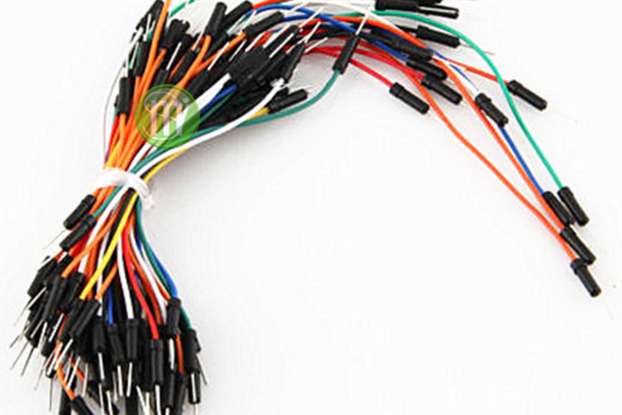 The chip is 15 pin package, the main features are: high voltage, the maximum operating voltage up to 46V, high-output current, instantaneous peak current up to 3A, continuous current is 2A, rated power is 25W. 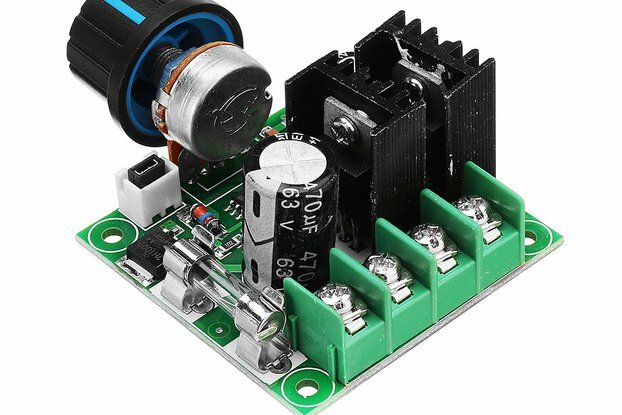 The module can drive a two-phase stepper motor or four-phase stepper motor, you can also drive two DC motors.